The Nintendo Switch was one of the biggest hits of 2017, capping off a great year for the Japanese gaming giant. The console added several popular titles to its collection last year, including Dark Souls: Remastered, GTA 5, Red Dead Redemption, and an original Super Mario arcade title. Now, as part of its recent #HelloSwitch event, tinyBuild, an indie studio and the publisher of popular games like ‘No Time to Explain’, ‘SpeedRunners’ and ‘Yandere Simulator’, has announced that it will launch as many as six titles on the popular console in the coming days. 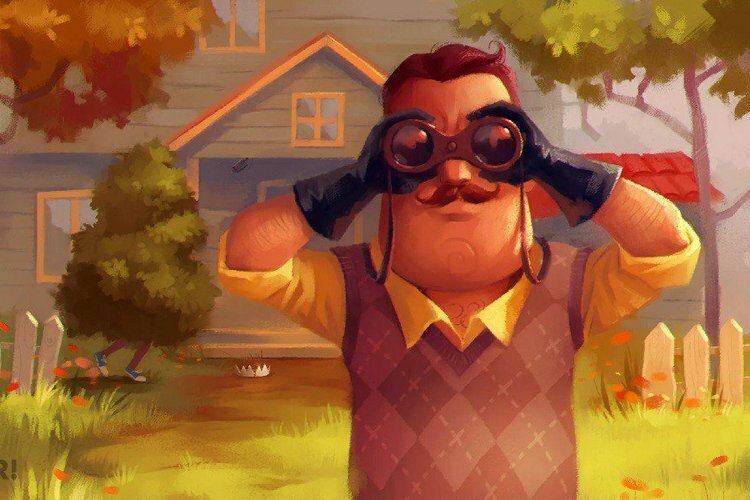 Hello Neighbor (Dynamic Pixels): This is a survival horror game that launched on PC and Xbox One just a few weeks ago, and is expected to hit the Switch by the end of this year. The Final Station (Do My Best Games): The game is already available on PlayStation 4, PC and Xbox One, and is expected to launch on the Switch this month itself. Clustertruck (Landfall Games): Like the earlier title, this one had also launched on PlayStation 4, PC and Xbox One in 2016, and is described as “a chaotic physics truckformer where you play a game of ‘the floor is lava’ while jumping on trucks driven by terrible drivers”. Punch Club (Lazy Bear Games): Punch Club originally launched on PC back in 2016 before coming to PS4, Xbox One and Nintendo 3DS last year, and features a protagonist on their quest to find the murderer of their father. Party Hard (Pinokl Games): Party Hard launched in 2015 on PC and 2016 on PS4 and Xbox One. It’s a strategy stealth game where the player needs to shut down an obnoxious neighbor’s late-night party by eliminating everyone. So much for well-adjusted neighbors. Streets of Rogue (Matt Dabrowski): This one launched on Steam last year, and is expected to hit Xbox One alongside Swtich later this year.